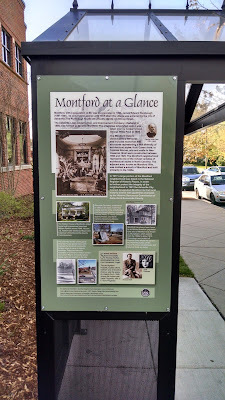 Montford is the first to display its history on a neighborhood bus shelter. Have you noticed as you drive or walk past the bus shelter in front of the Asheville Chamber there is an interpretive panel that gives a brief glimpse of Montford history? What a great way to show pride in a neighborhood and give the casual passerby an idea of Montford’s story. Pack Memorial library, North Carolina room (downstairs) has a collection of material relating to Montford if you are interested in additional information. Ross Terry of KRT Graphic Design designed the piece, and Sharon Fahrer, historian and tour guide with History @ Hand and Asheville by Foot wrote the copy. The Montford Neighborhood Association provided the funding and Henco signs printed the panel on metal with a graffiti coating. Here’s hoping other neighborhoods will follow this example and Asheville can create a “history museum without walls.” More on where you can “happen on history” in other locations of Asheville to come! RiverLink's RiverMusic bring a night of roots rock and roll to the Prestige Subaru stage with Tim Easton, Aaron Lee Tasjan and headliner Patrick Sweany. The event will take place at the RiverLink Sculpture and Performance Plaza, located at 144 Riverside Drive in the River Arts District (map). RiverMusic gates open at 5 p.m. and the good times roll until 10, with all events sponsored by Prestige Subaru, The Chaddick Foundation, AC Hotel Asheville Downtown, and Allegra Marketing Print Mail. "On Friday, July 8, RiverLink presents its third RiverMusic concert for 2016, a special evening with three of the most talented, not to mention rowdiest, singer-songwriters working in Nashville today. So don't come expecting and evening of quiet folk songs, as all three artists are capable of kicking up a storm of rockin' Americana. Opener Tim Easton has spent twenty years performing in bands and solo and can rock hard in either mode. Aaron Lee Tasjan and the Stoned Faces offer an especially down and dirty, road weary blend of songwriting craft and outlaw edge, reflecting Tasjan's tenure as a guitar player with the legendary New York Dolls. He's got a sense of humor, too. 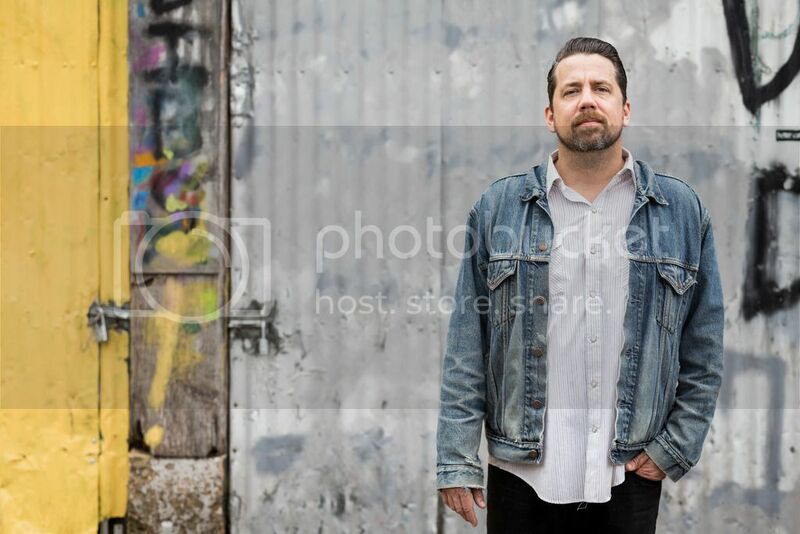 Headlining is Patrick Sweany, an artist whose impressively rich songwriting and singing draw on the deep wells of Delta blues and Memphis soul. There are few artists around that conjure the South's musical past and add an intensely modern edge as well as Sweany. Sweany also plays some mean blues guitar and his band knows how to up the ante. These guys should make a hot July night hotter." Beer vendors for the night will be New Belgium and Highland. Foodtrucks Taste & See, Grateful Roots, Out of the Blue, Appalachian Chic, and Ceci's Culiniarywill be on hand, as will ice cream from Sunshine Sammies. There is free parking on both sides of the concert site, and free admission, too. Every night features the sun setting over the beautiful French Broad River. Volunteers are vital for making these events happen. Interested parties can sign up at: http://www.signupgenius.com/go/10c0e4caea82ba1f49-july3 or email dave@riverlink.org or 828-252-8474, ext. 11. A transitional living facility that will eventually take hundreds of women, children and intact families off the streets of Asheville and Buncombe County is a step closer to reality. 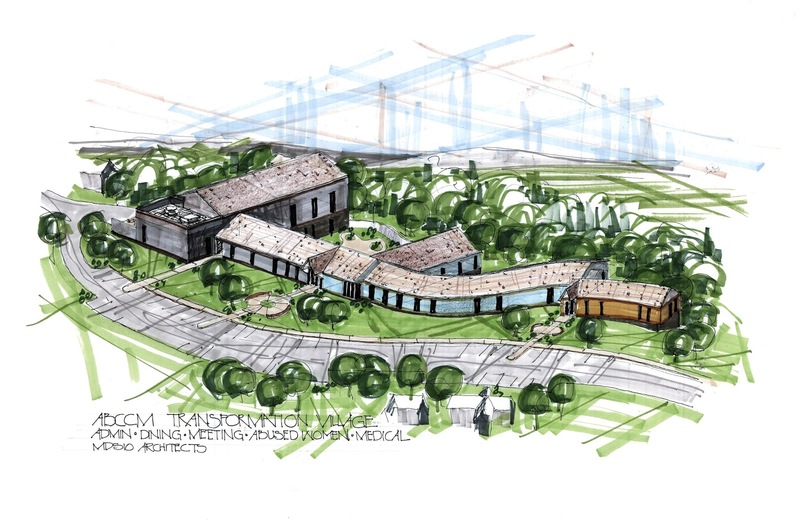 Asheville Buncombe Community Christian Ministry announced on Wednesday, June 22, that it is close to funding the first phase of Transformation Village, the largest capital campaign in ABCCM’s history and one that will have a huge impact on the community. Rev. Gerald Davis, the president of the ABCCM board of directors, announced during a press conference at the Hampton Inn Asheville I-26 Biltmore Area that the ministry has raised more than $2.6 million in cash and pledges for the campaign, the first phase of which is estimated to cost $5.5 million. Phase One of the project will triple ABCCM’s current capacity to house homeless women and children. ABCCM is appealing to the community to help make Transformation Village a reality. Donations and pledges can be made online at www.ABCCM.org/donate. 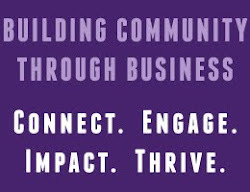 For more information, email transformationvillage@abccm.org or campaign@abccm.org. Transformation Village – so named in recognition of the transformative impact it will have not only on the lives of its residents, but on the community as a whole – will provide homeless individuals and families a safe and secure living space and the tools they need to eventually move on and live self-sufficiently. The facility will be located on 24 acres of land near the interchange of Interstate 26 and Route 191 (Brevard Road), and across the street from the Asheville Outlets. 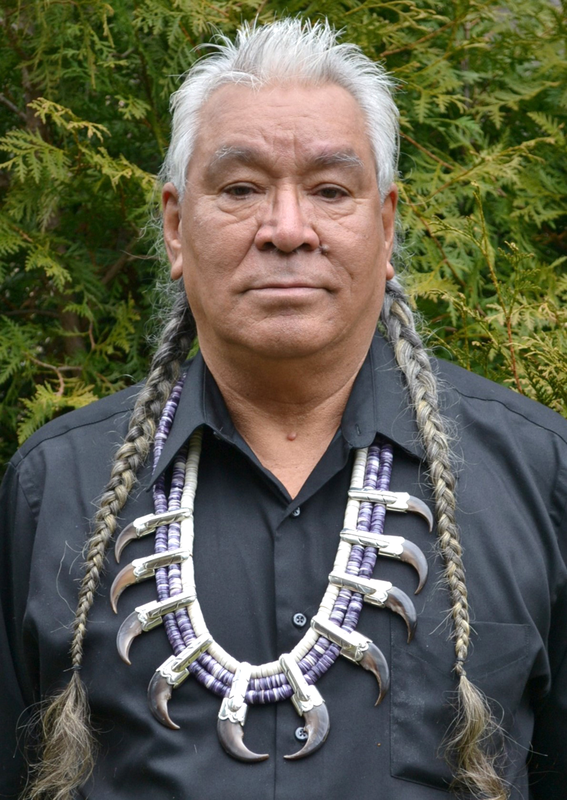 ABCCM purchased the land in 2015. The site provides easy access to the bus line, job opportunities, schools, A-B Tech, the Charles George VA Medical Center, Mission Hospital and Buncombe County Health and Human Services. ABCCM currently operates Steadfast House, a 43-bed transitional living facility for homeless women and children, including 10 beds for female veterans. There is a waiting list of more than 300 women and children for Steadfast House vacancies. All Steadfast House residents will eventually move to Transformation Village. Once the entire project is completed, there will be separate “neighborhoods” for intact families, women with children, female veterans, domestic violence survivors, and those recovering from addictions. The plan also calls for a community center, outdoor green space and play areas, on-site, training classrooms and a computer lab, and a commercial kitchen in which culinary classes will be conducted in partnership with A-B Tech. A total of 60 one-bedroom units and 40 more two-bedroom units will be built with space for playgrounds, greenways and outdoor recreational activities. Apartment units will be clustered in neighborhoods of approximately 20 units each. The two-bedroom units have the flexibility to convert to three and even four bedrooms, depending on the size of the family unit. ABCCM plans to build the facility in two or three phases depending on funding. The first phase will include a Community Training Center with a commercial kitchen and offices for volunteers and staff to offer stability, life skills training, employment training and permanent supportive housing. The building will also include 26 motel-sized rooms for single women. The first of five neighborhoods will be 20 two-bedroom apartment units for our moms with children. There will also be a medical clinic. The second phase will build additional neighborhoods for veterans, survivors of domestic violence and intact families. A third phase will be evaluated based on the capacity needed to end homelessness for every child. Male veterans will continue to be housed at the 246-bed Veterans Restoration Quarters in east Asheville. Transformation Village will mirror ABCCM’s successful programs at the Veterans Restoration Quarters and Steadfast House, which have an approximately 85 percent success rate for those who have completed the program. At Transformation Village, each single resident or family unit will be assigned a case manager to help them achieve their goals, and female veterans will have their own neighborhood in order to continue ABCCM’s commitment to end veteran homelessness. Transformation Village will follow the Housing First approach, which embraces stable, permanent housing as a primary strategy for ending homelessness. Housing will be in a safe community setting that will offer residents their own kitchen, internet access, in a home setting with supportive services that allows them long-term stays to pursue their goals and dreams while providing a home for their family. Naming opportunities include the community center, buildings in each neighborhood, apartments, a computer classroom, gardens and playgrounds, a medical center and a culinary center.